Live streaming is the real-time broadcasting of a video over the internet. It has also become one of the best methods for people to watch programs via the internet connection or cellular data. Actually, there are many platforms where you can do live streaming or watch live streaming videos, and it may be difficult for you to find a satisfactory one. 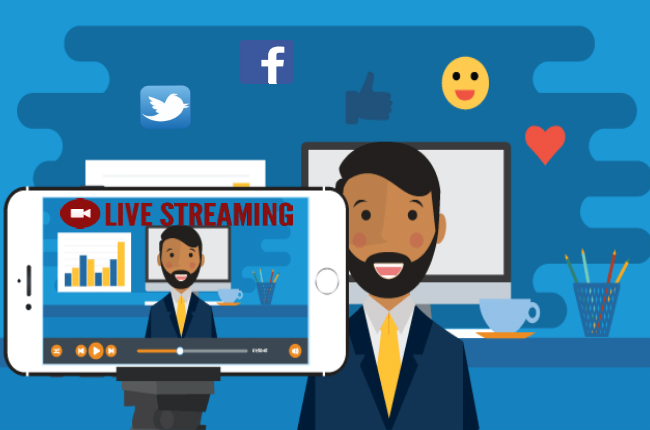 If you are tired of browsing and searching for a reliable website that provides live streaming services, read this article and go through the best live streaming platforms we introduce here. The first live streaming site on the list is USTV Now. If you want to watch American TV shows, this site is for you. It provides all the known US channels, such as ABC, NBC, CBS, Fox, CNBC, CNN, National Geographic, Animal Planets, ESPN, and PBS. The shows on this platform are available in HD format. With its free subscription, you can choose 7 channels as you wish. If you are a sports enthusiast, ESPN might be well-suited for you. 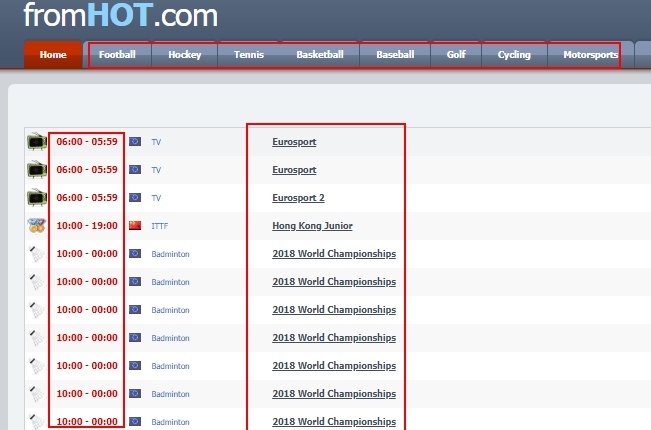 This website is definitely one of the best free live streaming software for sports events. On this site, you can find TV shows broadcasting all major sports, like football, basketball, baseball, tennis, MMA, Esports, hockey, or even college sports events. The only drawback is that you need to have cable to watch it. The next website is the 123Stream.io. This is a reliable streaming platform with a handful of channels, like ABC, Fox, Disney Channel, Cartoon Network, Hallmark Channel, Food Network, and CNN. Apart from that, 123Stream.io has a wide selection of shows with more than 70 channels divided by categories, like sports, entertainment, family, movies, and news. This free live streaming platform comes with an odd but well-labeled interface. Facebook is a popular social networking website where you can share your status, photos and videos. 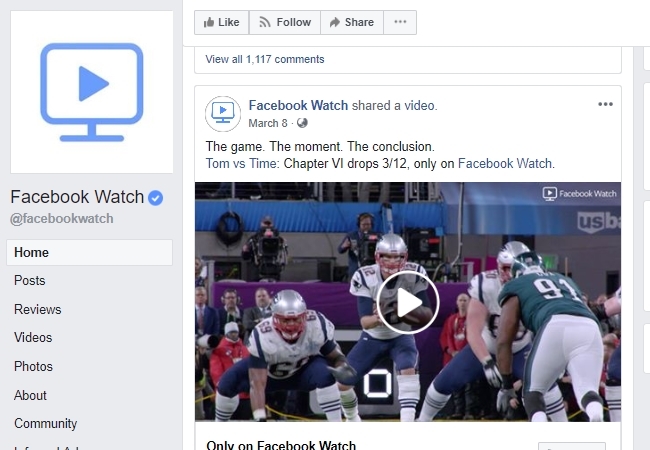 Recently, it added the Facebook Watch feature which allows its users to watch live stream shows. The videos broadcast here are absolutely free, but you may need a Facebook account. Moreover, there are some users and celebrities who love going live here. However, the quality may not be that good since these streams are provided by users of this site. Another live streaming site you can visit is Ustream. This website has more than 80 million viewers per month. In this program, you have 2 options. You can watch the streaming videos or go live and make your own live videos. There are lots of users who share their real-time experience on this platform. 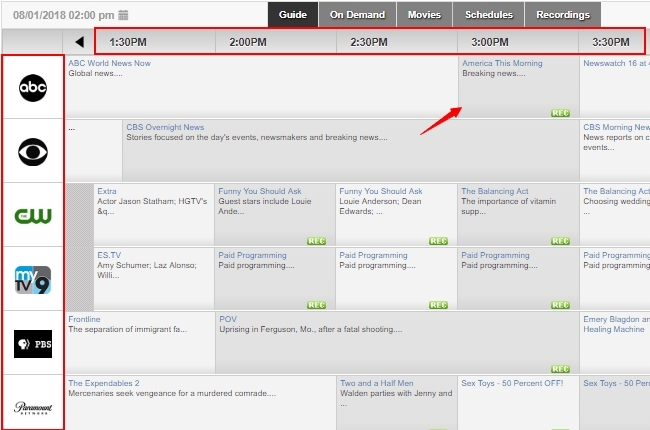 As for TV shows, you can search for the program you want to watch using its “Explore” section. From there, you can select a category that will make your searching experience faster. Stream2Watch is a great platform for you to watch live streaming videos online with ease. It comes with a quick search feature and a clean and intuitive interface. On its main page, you can easily locate the list of shows that are currently on live. Aside from that, it keeps the streamed videos that were televised in the past 72 hours available. Even though you missed your favorite show, you can visit this site and watch it whenever you are not busy. FromHOT.com is another best program for live streaming for sports fans. On this site, you can watch the latest matches of your favorite sports, including soccer, basketball, tennis, motorsports, cycling, golf, hockey, and billiard. Aside from that, its page is really simple and straightforward. Like Stream2Watch, the shows that are currently on live are posted on its main page, so users can easily locate the game they are looking for. Crackle is developed by Sony entertainment to compete with Netflix. Like Netflix, you can watch awesome TV shows from here. What separates it from Netflix is that Crackle doesn’t have a premium subscription. You can watch the latest TV shows 100% free. However, this platform is fully ad-supported. While watching, you may experience some annoying pop-up ads and commercials. If you like playing games, you must know Twitch. Among the best live streaming websites for games, Twitch ranks number one. This platform is visited by around 10 million gamers each day. Along with the emergence of E-sports, many passionate gamers seek to show their skills in games to gather sponsors. Twitch also comes with a community where you can interact with other gamers. Hulu Live TV is a premium live streaming platform. 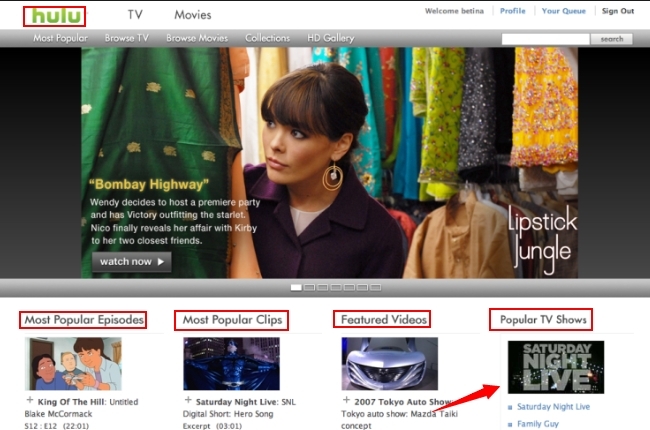 It is designed for users to watch their favorite shows wherever they are. Apart from having a good video quality, Hulu also offers a responsive video player which allows users to watch without delay. However, it is quite expensive compared to other premium streaming websites. You can avail it for $39.9 per month. The aforementioned tools are the best programs for live streaming. They are very reliable and convenient, and all of them can meet your needs for watching live stream videos or do live streaming by yourself. If you also want to record live streaming videos, ShowMore will be one of the best screen recorders for you.